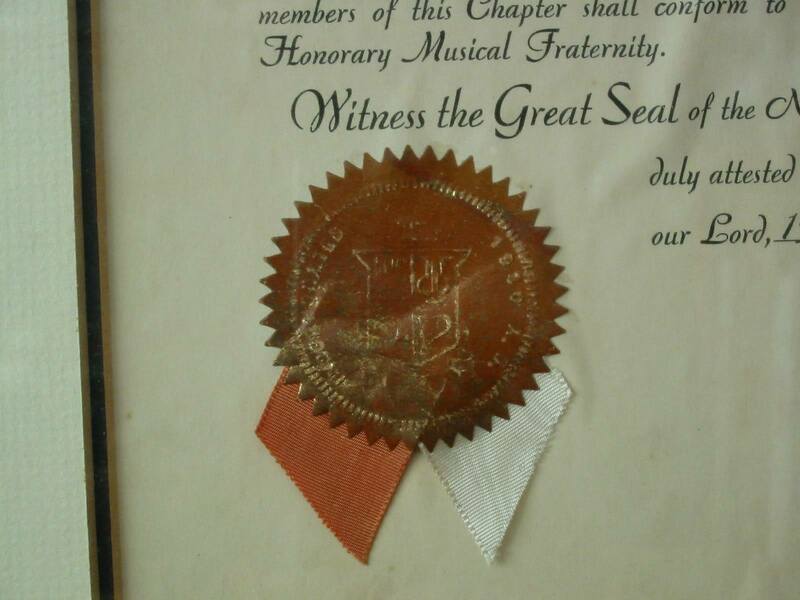 Mu Beta Psi, National Honorary Musical Fraternity was founded on November 5, 1925 by Music Director Percy W. “Daddy” Price and a small group of students at North Carolina State College. The first initiation included 12 men from the Class of 1926. The purposes of the Fraternity were to promote music in its proper place as an educational subject, foster a fellowship among musicians, and stimulate interest in music across the college campus. In the next few years, Price determined that the Fraternity was different from the other music organizations and deemed it worthy of becoming a national organization. With a strong desire for Mu Beta Psi to realize its true potential, Price pushed for the Fraternity’s expansion, including at Wake Forest and William & Mary. Unfortunately, his life was cut short by a heart attack in 1933. 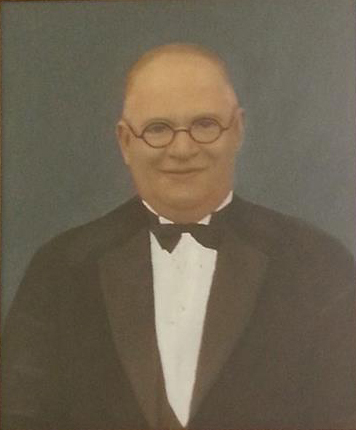 His successor as Music Director, Christian D. Kutschinski, continued the drive to grow Mu Beta Psi. Despite the challenges of the Great Depression, Delta Chapter was established at Clemson College in 1937. Alpha and Delta Chapters would remain active side-by-side for the next 68 years. The 1961 National Convention marked an important milestone for Mu Beta Psi. It was at this meeting that the Constitution was amended to allow membership to women, a national publication which would become known as The Clef was adopted, and new expansion efforts were put into place. This would also become the first of an unbroken chain of National Conventions that continues to this day. The 2000s saw its growth continue with the establishment of five new Chapters – the largest period of growth to date. Omicron Chapter was established at Roanoke College in 2001. 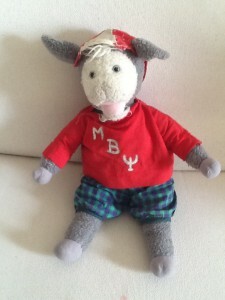 In 2007, the Brothers of Mu Upsilon Alpha at Rutgers University merged with Mu Beta Psi to establish Pi Chapter. Rho Chapter was established at Northern Michigan University in 2008. 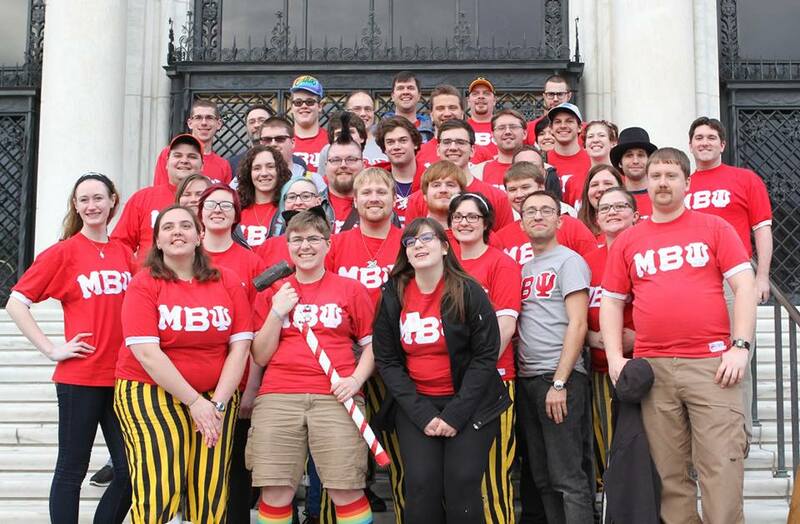 A year later, Mu Beta Psi crossed the Mississippi River for the first time with the establishment of Sigma Chapter at Saint Louis University in 2009, and in 2011, Mu Beta Psi established Tau Chapter at American University in Washington, DC. 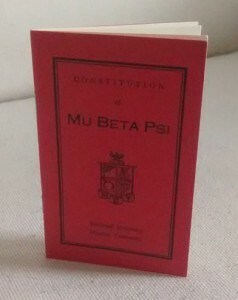 Throughout the decades of expansion and decline, the purposes of Mu Beta Psi have remained the same. All of the Brothers have been active participants on their college campuses, and sought to promote, advance, and celebrate music in their schools and their communities. 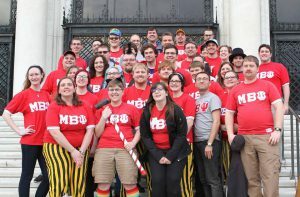 This Fraternity is not the largest music organization of its type, but it is far and away the most unique, because of everything it has encountered, accomplished, and overcome. The Brotherhood brings together individuals from every background imaginable, united through a common love of music and a desire to advance it wherever possible through fellowship and service.